We biked from Lelystad to Amersfoort, adding 36 km to our total biking distance. Amersfoort had the appearance of a large city, but the feel of a small town. 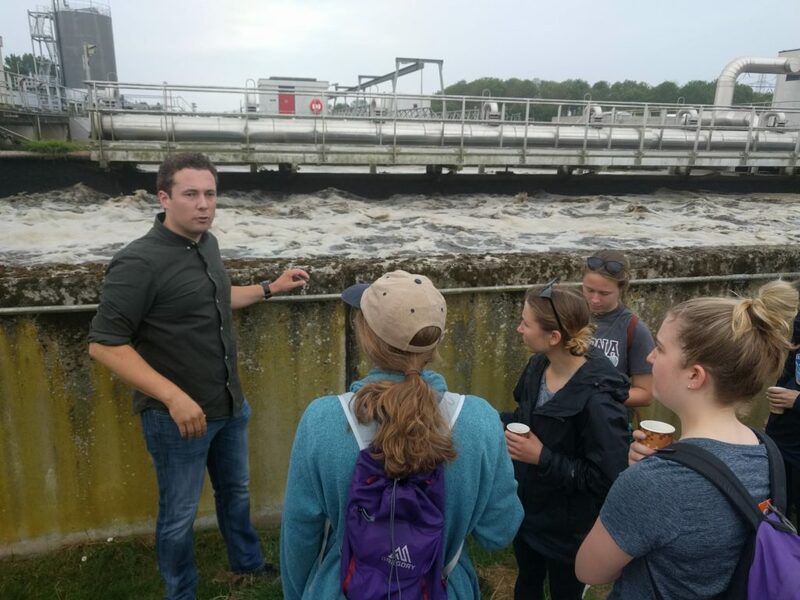 After visiting Amersfoort’s water treatment plant and learning about how the city recycles phosphorus from waste to make fertilizer, we had some free time to explore. 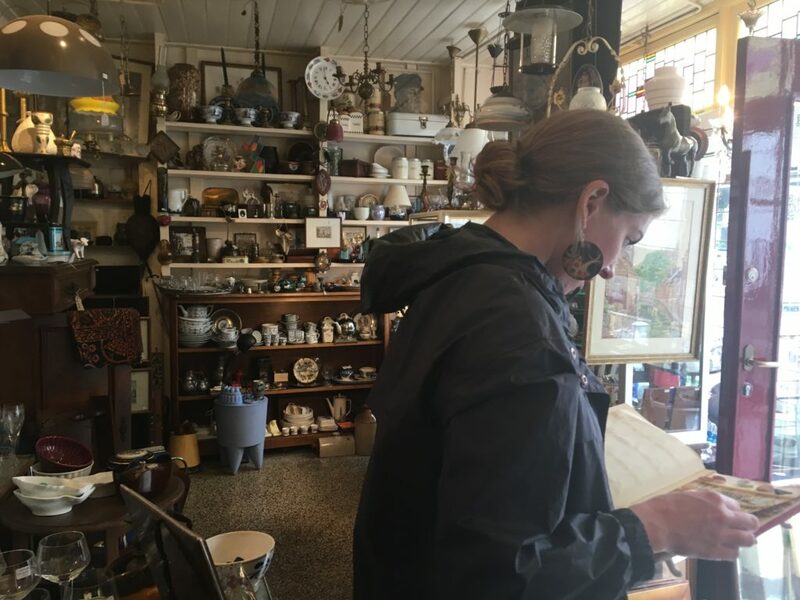 Dani, Preston, Guiliana, Morgan, and I stumbled upon an antique shop in one of the smaller alleyways in town. The two-story shop was full of historic trinkets from the Netherlands and all over the world.